Ovie Mughelli is a former NFL All-Pro and network TV Sports analyst, so he still finds plenty of time to watch the Big Game while partying with friends. 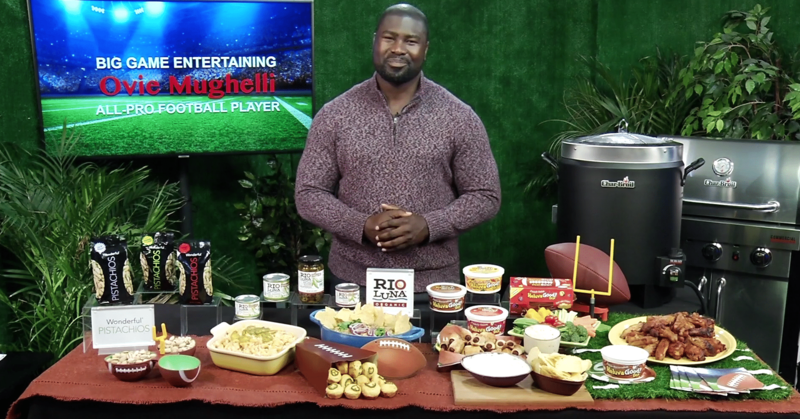 Just in time for the Super Bowl in Atlanta, Ovie shares his can’t-miss Big Game party tips. Find out how this former NFL star and his friends plan to party. college. He was formerly on ACC Gridiron Live on FOX Sports.